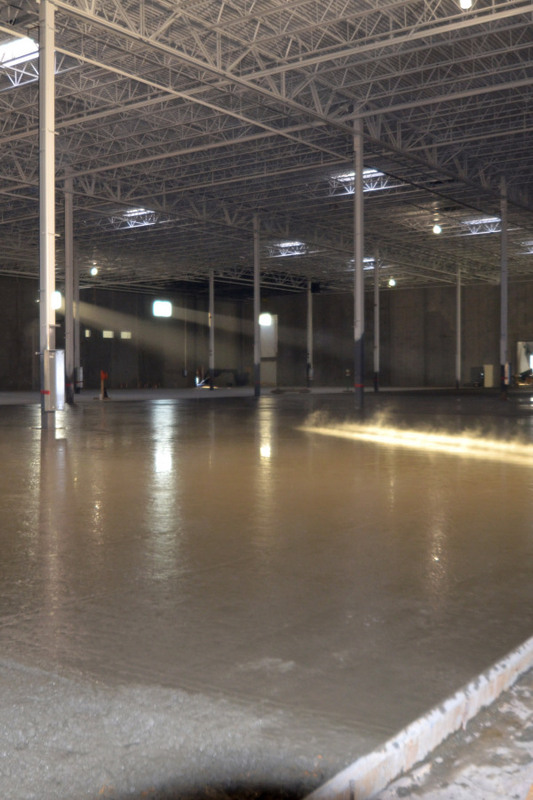 At Martin Concrete we have completed many different types of floor slab for varying client requirements. 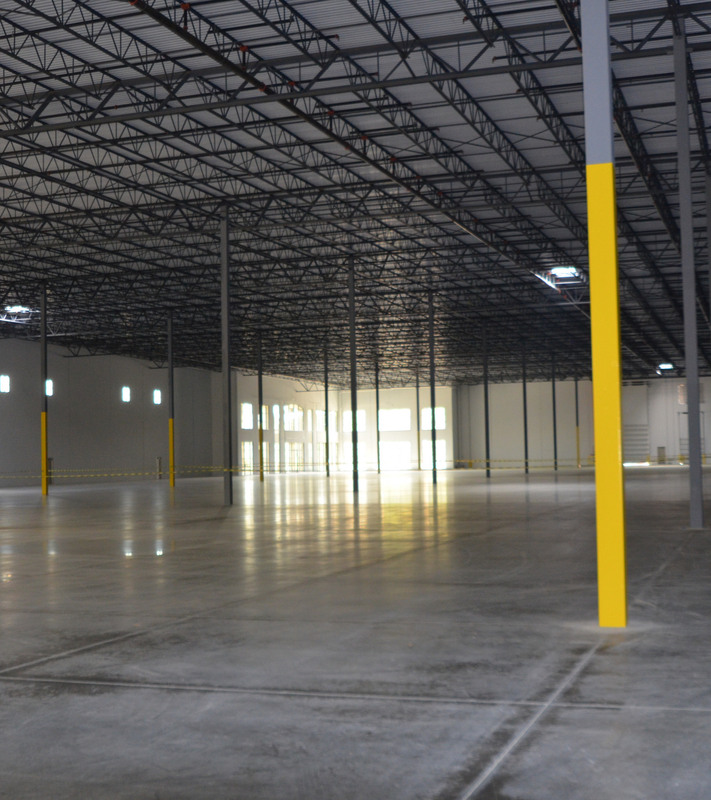 From increased floor flatness in ASRS slabs to heavily reinforced concrete slabs, we are confident in placing and finishing any floor slab your project requires. As a Ductilcrete Alliance Member, we are fully equipped to place a Ductilcrete concrete slab should your building benefit from a reduction in construction joints.